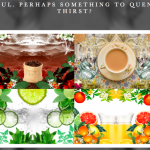 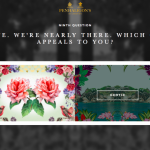 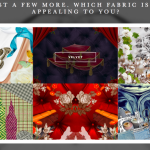 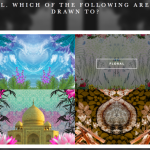 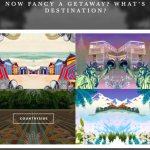 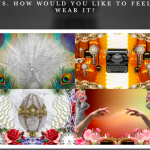 When Penhaligon’s wanted to create an online version of their “Fragrance Profiling” service, they came to us for our insight on how face-to-face retail consultations work and asked us to adapt our expertise to an online setting. 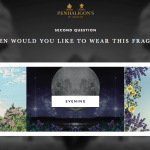 With extensive fragrance evaluation experience and previous knowledge of the brand’s products, we provided retail insight, training, and fragrance knowledge to the team at Penhaligon’s and their chosen digital agency, Mobile-5. 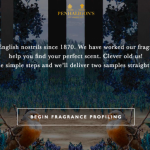 Our in-depth knowledge of the brands fragrances was key to creating a truly exceptional and accurate profiling questionnaire, and allowed us to develop a simple matrix for scent selection. 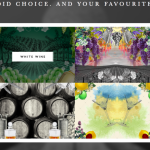 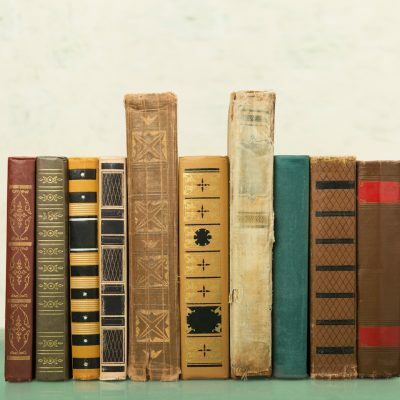 The system needed to be foolproof and have alternative suggestions in case of discontinuations or out of stocks – allowing the customer to always be presented with options that match their tastes. 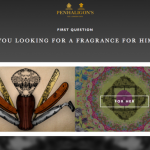 The service was developed to improve conversion on the brand’s homepage and provide a digital experience in store. 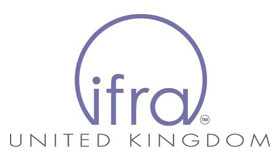 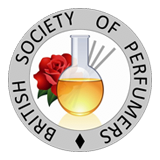 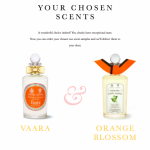 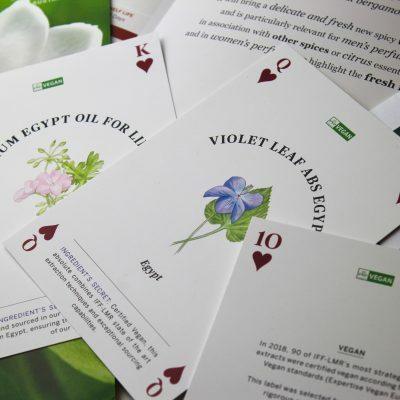 Customers are invited to answer a series of questions, determining scent preference through direct and indirect preference questioning, and are presented with a selection of fragrances and the opportunity to purchase samples of their shortlisted scents.